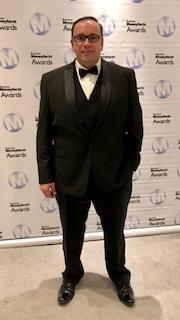 For the 5th year running, FundInvoice LLP have been confirmed as Finalists at the Business Moneyfacts Awards 2019, to be named as Invoice Finance Brokers of the Year. We appreciate all the testimonials that were given to support us this year. Delighted to have been in the list of just 10 nationwide finalists for 5 consecutive years now. 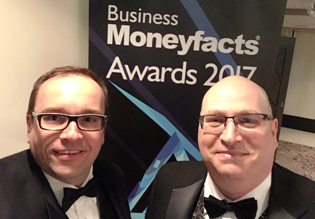 We are very pleased to announce that we have been confirmed as Finalists for the Business Moneyfacts Award for Invoice Finance Broker of the Year 2018. This is the 4th year running (2015, 2016, 2017 and 2018) that we have been finalists in the BMF Awards. 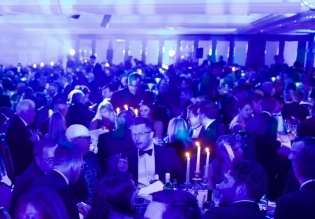 The awards ceremony took place in London in March 2018, and we were pleased to attend a great event, hosted by Claudia Winkleman. 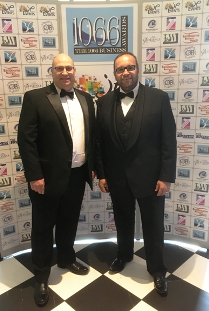 Unfortunately Sean was unable to attend with me this year, after breaking his ankle, but Lee Morrison of our marketing partners In Association, was kind enough to attend with me. There were several awards within our sector of business finance, including those for the Best Factoring & Invoice Discounting Provider and Best Service from an Invoice Finance Provider. Bearing in mind that we are a small firm, it is an honour just to be finalists alongside several of our much larger competitors. This is a testimony to the quality of the service that we provide, and the benefits that have been derived from the ongoing research programme that we conduct. FundInvoice are pleased to have been confirmed as "Finalists" for the third year running in the BMF Awards 2017, in the category of Best Asset Based Finance Broker 2017. We were really pleased to be "Finalists" for 3 years running, a huge achievement for a small firm like ours. For the second consecutive year FundInvoice LLP have been nominated as "Finalists" for the 1066 Business Finance Awards 2016. This year we were delighted to be finalists for the Best Small Business 2016. The winner of the category will be announced at the awards dinner, later this month. We were particularly pleased to be nominated for this award as it is local recognition of what we have achieved with a small team. For the second year running, FundInvoice LLP have been confirmed as "Finalists" for the Business MoneyFacts Awards 2016 for the category of "Best Asset Based Finance Broker". On the 17th March 2016 we attended the awards ceremony at the Lancaster Hotel, London. We were really pleased to be nominated as Finalists for the second year in a row, and would like to thank everyone that voted for us. 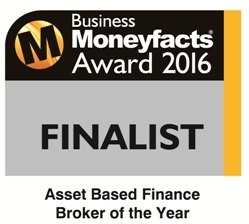 FundInvoice LLP were "Finalists" in the Business MoneyFacts Awards 2015 for the category "Best Asset Based Finance Broker". 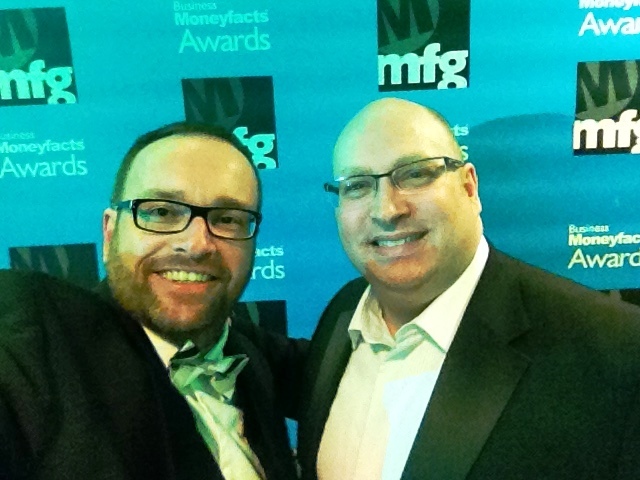 There was an awards ceremony, at the Lancaster Hotel in London, hosted by Business MoneyFacts on the 19th March 2015 which Glenn Blackman and Sean Morrow of FundInvoice LLP (pictured below) attended. See our newsfeed for more pictures from the event. 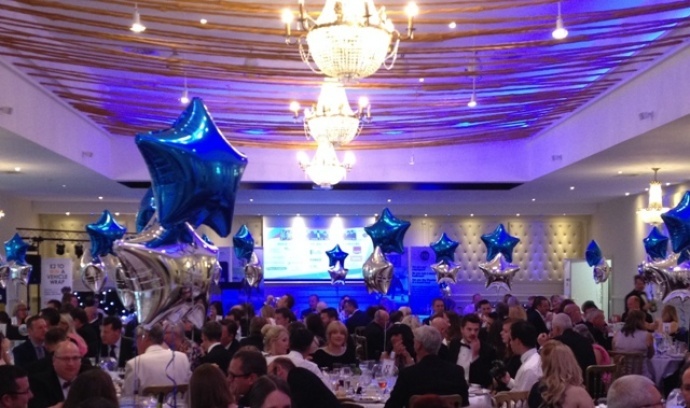 FundInvoice have also been confirmed as "Finalists" in the 1066 Business Awards 2015. 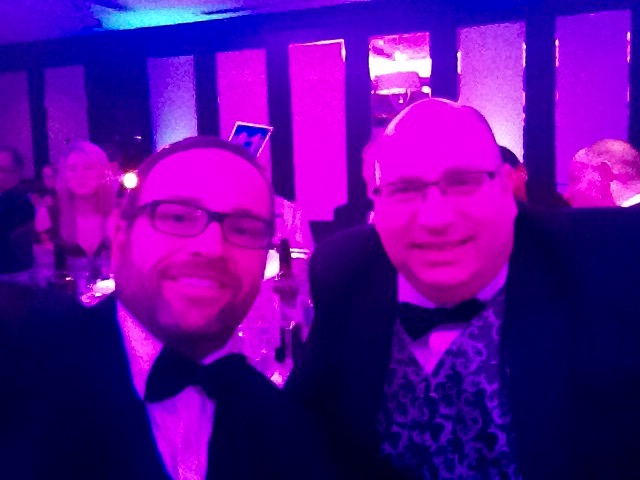 Our team attended the awards dinner at the Bannatyne Spa Hotel Hastings and were delighed to be nominated as "Finalists". 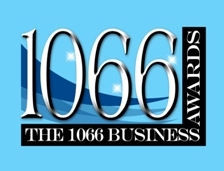 The 1066 Business Awards cover Rother, Hastings, St Leonards, Rye, Battle, Ore and Bexhill. "I just wanted to email to let you know that we were really impressed with your business. We received more entries than ever this year – and competition really was tougher than ever, with higher turnover, more funding and more employees than any other year. While we do believe your business has potential, it was just a little too early-stage for this year. I do hope you’ll reapply next year when I’m sure you’ll have gained even more traction."